Where the M62 joins the A63 dual carriageway in to Kingston Upon Hull lies Green Park, a 20 acre business park providing easy access to Europe via the daily ferry services and both the north and south or east and west of the UK via our national motorway networks. Already within a growing employment hub this premier site location has been designed to provide office, industrial and leisure users with buildings to rent or buy or with plots for sale or turnkey design and build. Green Park is an eco-friendly business park with low cost, high-quality and energy efficient business space. 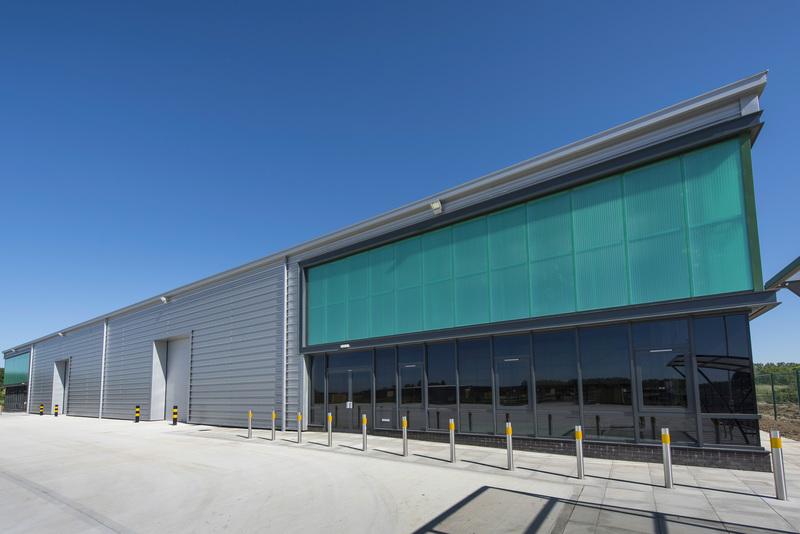 Part-funded by the European Regional Development Fund, the first phase of development at Green Park comprises 1 Eco Industrial 20 unit (20,000sqft) and 10 Eco Offices (6 x Eco 45 – 450sqft) (4 x Eco 90 – 900sqft) which are all now fully occupied. There are design and build opportunities for further office and industrial space, together with possible leisure, retail and roadside uses subject to planning. 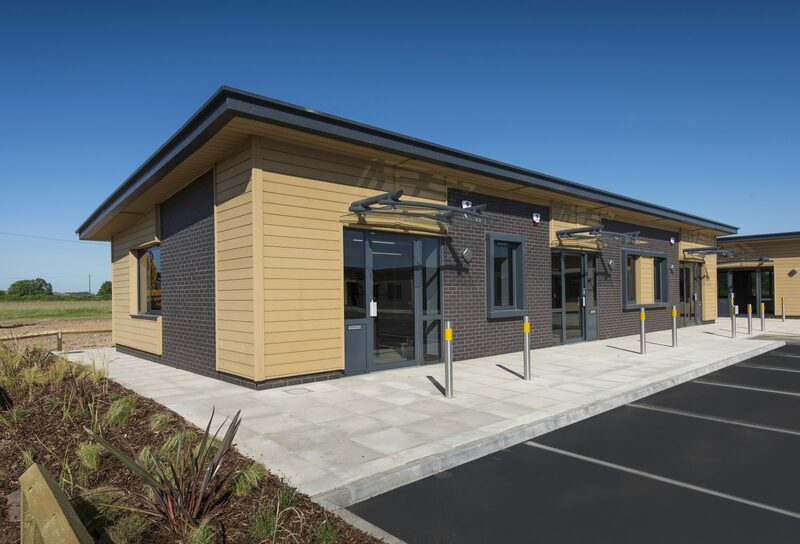 We are proud to be able to offer Green Park as an eco friendly business park providing local companies in East Yorkshire with modern and energy efficient business space in the right location. We believe property is a vital part of any business, and we understand the best businesses need the best buildings to grow. To find out more information, click ‘Launch Project’ to head to the Green Park, Newport website, or call us on 01482 631295 for an informal chat.